Glenswilly take on Ballinderry in tomorrow’s AIB Ulster senior club football final. 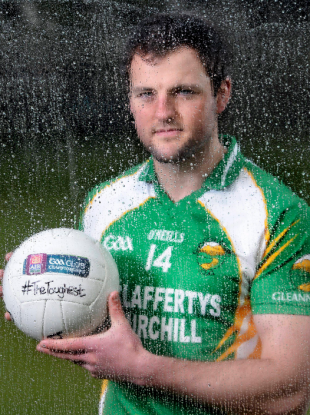 MICHAEL MURPHY LINES out with his Glenswilly teammates in the AIB Ulster senior club football final tomorrow. They face Derry champions Ballinderry at Healy Park in Omagh where they will be bidding to win their first provincial senior title. It’s been a great year of performances already by the Glenswilly squad, lead by county star Murphy. But we wanted him to dish the dirt and tell us what he really thinks of his teammates. Email “Michael Murphy dishes the dirt on his Glenswilly teammates”. Feedback on “Michael Murphy dishes the dirt on his Glenswilly teammates”.